You can do it, girlfriend! 1. Reward yourself with your faves. 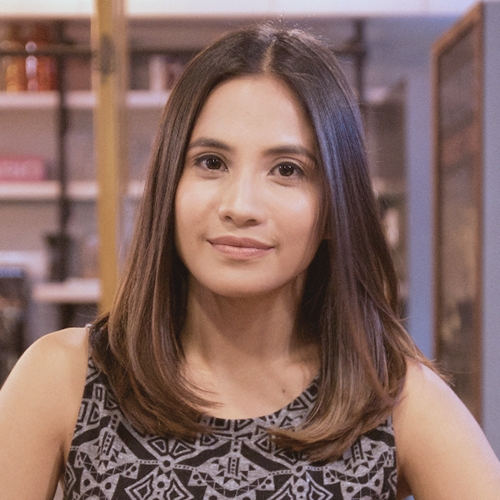 Are you constantly craving for chocolates and junk food? Try indulging in your guilty pleasures only after you've earned them. How does 20 burpees for a piece of Ferrero Rocher sound? 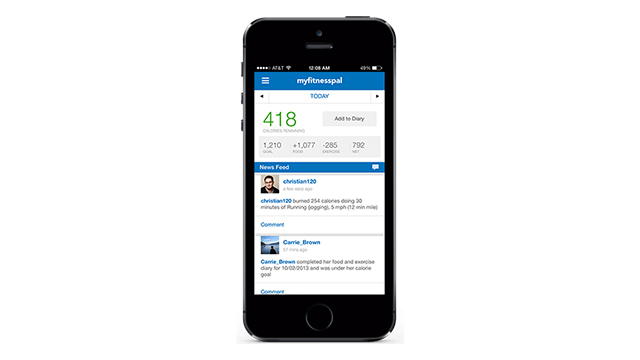 Try: MyFitnessPal App, available on the App Store and Google Play, if you need a guide on how many calories you've burned per set. 2. Wake up 30 minutes earlier than usual. According to Edward R. Laskowski, M.D. of the Mayo Clinic Sports Medicine Center, it's good to set a minimum goal of doing 30 minutes of physical activity daily. That's more or less the equivalent of waiting in line at the bank, taking a break for snacks, or watching an episode of your favorite show. If you're the type who finds the idea of exercise intimidating, then just think of it as a task that needs to be completed in a half hour. However, Dr. Laskowski does add that "[i]f you want to lose weight or meet specific fitness goals, you may need to exercise more." But let's take it one day at a time, yes? If you're the type who needs to go to the gym to work out, then we suggest packing a smaller bag that won't be a hassle to bring to the office. Pro-tip: get a fashionable pair of shoes that you can wear at work and the gym so you won't have to carry an extra pair. 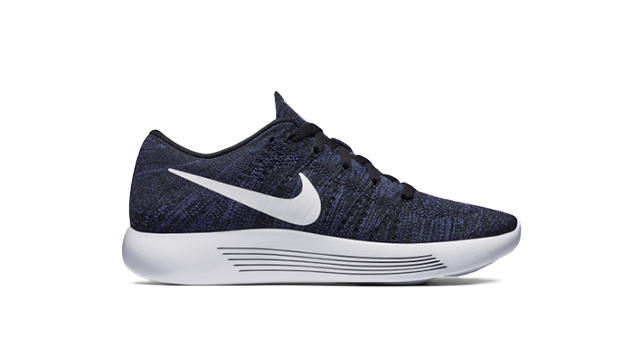 Try: LunarEpic Flyknit (low) at P8,095, available at Nike Stadium Glorietta 2 and Nike Park, Bonifacio High Street. 4. Invest in simple home equipment. The beauty of exercise is that you can do it anytime - even at home. There are a lot of simple exercises you can do on your own, but for variety, try purchasing affordable equipment such as a stability ball, jump rope and a yoga mat. Just be careful not to injure yourself while following those home workout videos! 5. Turn your workout sessions into group hangs. If you find it easier to work out when you're around other people, then start your own group and explore all the different activities you can do. Take advantage of free classes and try starting friendly competitions. 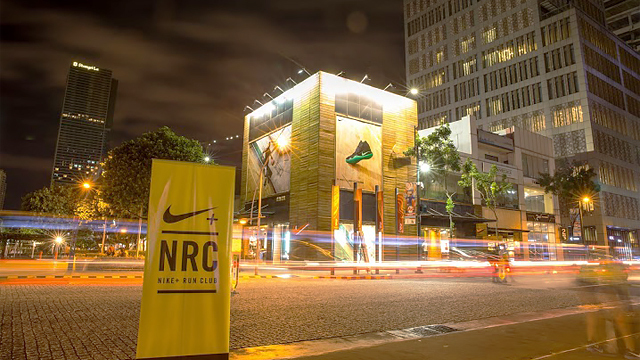 Try: Nike+ Run Club, every Tuesdays and Thursdays at the Nike Park, Bonifacio High Street.